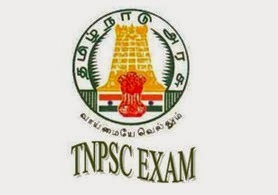 Download tnpsc group 4 GK questions with answers in tamil language. General Knowledge model questions and answers pdf. TNPSC group-4 exam model questions free download.